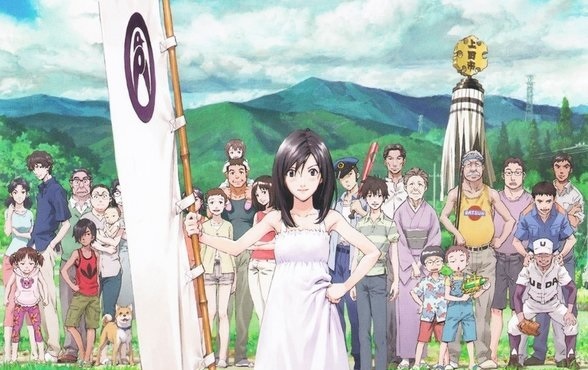 The latest “Beginner’s Guide” covers the film Summer Wars. The latest issue of MyM Magazine is out now. Manga reviewed by myself in this issue include Another, Uzumaki, Summer Wars, A Centaur’s Life and Monster Musume.